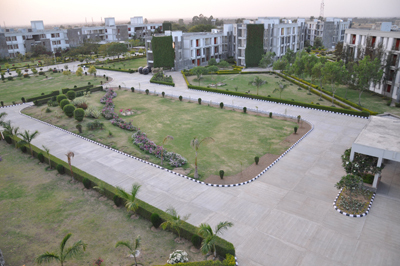 The University has separate hostel facilities for boys and girls. Presently, there are 20 blocks of boy's hostels having capacity to accommodate 2360 students. The girls hostel is having capacity to accommodate around 424 inmates with its own sporting & messing facility. The rooms are equipped with beds, mattresses, study tables, almirahs, ward robes, lights, fans and Internet connectivity and centralized air cooling facility. 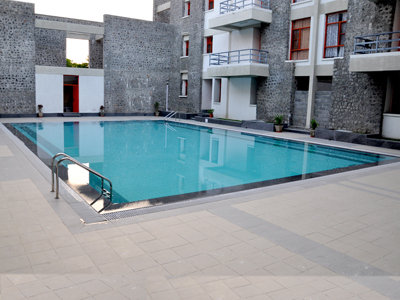 Through each room is multi seated (two or three students), all facilities are provided on individual basis. Rooms are airy and spacious with good natural light. Each room has balcony or a verandah. 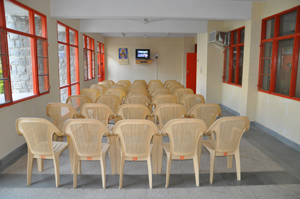 Hostels are complete with common room facilities, indoor games facilities, T.V. room and news/reading room. Three modern gymnasium are provided in Hostels. The overall charge of student's discipline and hostel administration vests in the Wardens, Sr. warden and the Registrar. The hostels as well as the academic block and accommodations are equipped with generators in order to provide 24 hour's electricity supply, water heaters, water cooler etc. 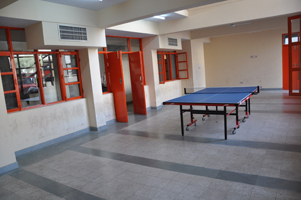 Common Rooms in hostel have Television and indoor games like Table Tennis, carrom, Chess etc. for the entertainment and bonding of students.